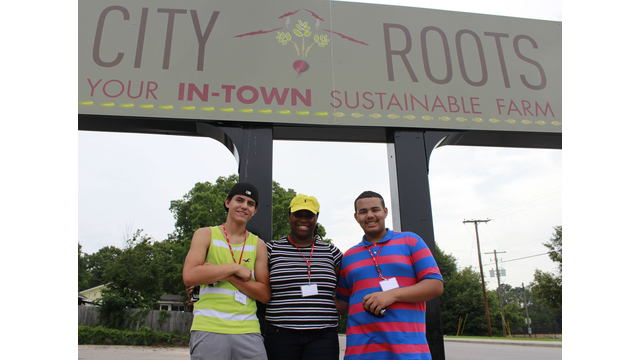 Our Students spend Tuesday at farms around the state! A group of students exploring their new equipment for the week! An exciting week of experience and field work has kicked off in our SCETV office! The Youth Media and Health Institute is in full swing and we are excited to keep you in the loop as 23 amazing high school students from around the state learn the importance of eating healthy and gain valuable media experience! This video was made by a C.A. 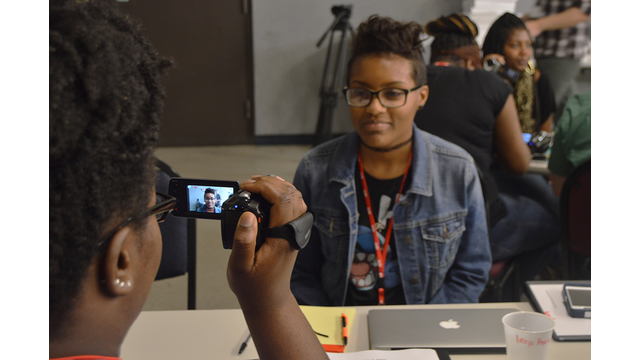 Johnson student named Tyeyana Wise as part of the Nickelodeon Theater Helen Hill Media Education Center’s Youth Documentary Summer Camp last summer.